Intense. Atmospheric. Textured. Deep. Call it what you will, but Michael Stewart (aka the Beat Tribe) has crafted his unique atmospheric deep tech house and created a niche all his own. He has championed a Beatport Play remix contest for Omid 16B, and that winning remix was released on seminal label Alola Records. He has also released with another of Omid’s labels, SexOnWax, as well as other well respected techno, minimal and tech house labels. Last year, Beat Tribe released his debut single with bedroomrecords09, where the monstergetdown remix of his single "Black Holes of Emotion" was featured on Barry Jamieson's Circular Sounds Radio in 2014. 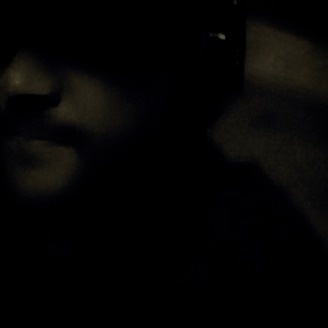 He was the featured artist on Proton Radio’s Bedroom Bedlam show in October of 2015 and continues to host his show Subterranean, heard every Sunday and Monday evening on www.grooveboxradio.com. 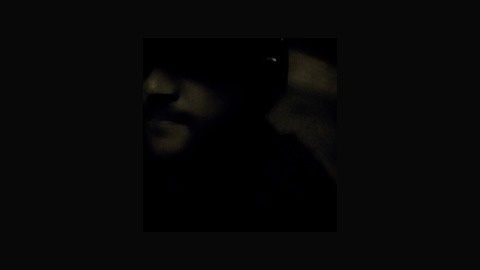 His second release for bedroomrecords09, Momentum, is a three track EP full of that pumping dark tribal influenced sound Beat Tribe has become known for. “Universe” is reminiscent of Space Manouvers while “Momentum” and “Just Shoot Me” scream big room techno worthy of Nicole Moudaber or Timo Maas’s attention. A strong follow up release. massive new EP out on Soundgroove Records with remixes by Midnight Society and Subject English. Get into the sound!